CEU is known for excellence in teaching and research — with purpose. We have a strong social mandate to make our degree programs accessible to emerging economy students worldwide. 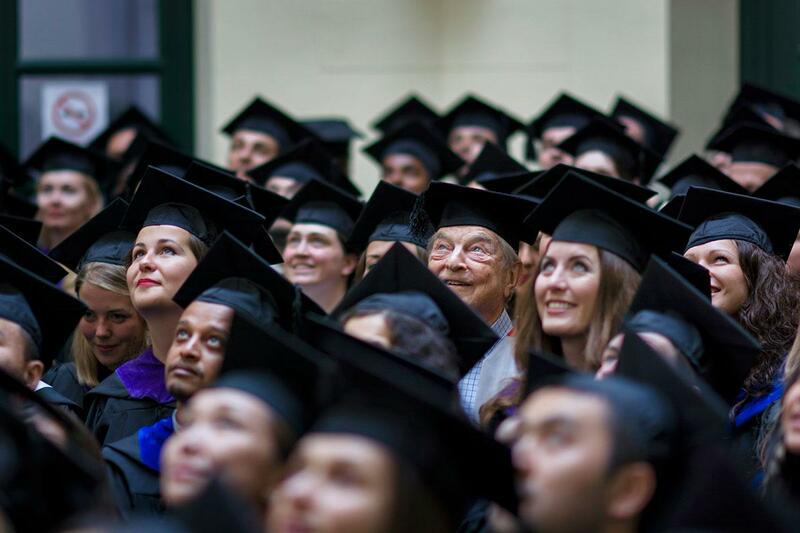 Thus, our tuition fees are considerably lower than those of comparable graduate schools and deeply below cost, made possible by a generous gift from founder George Soros.